19th. May 2013 – “reccy” of two possible future VK2 SOTA summits. Mount White & Mount Elliot. Having done the work to classify the summits in the southern half of the Hunter region in VK2, Rod (VK2LAX) and I decided to go and check out the two closest to our home locations to see how easy access would be once (hopefully) they are accepted into the SOTA system. 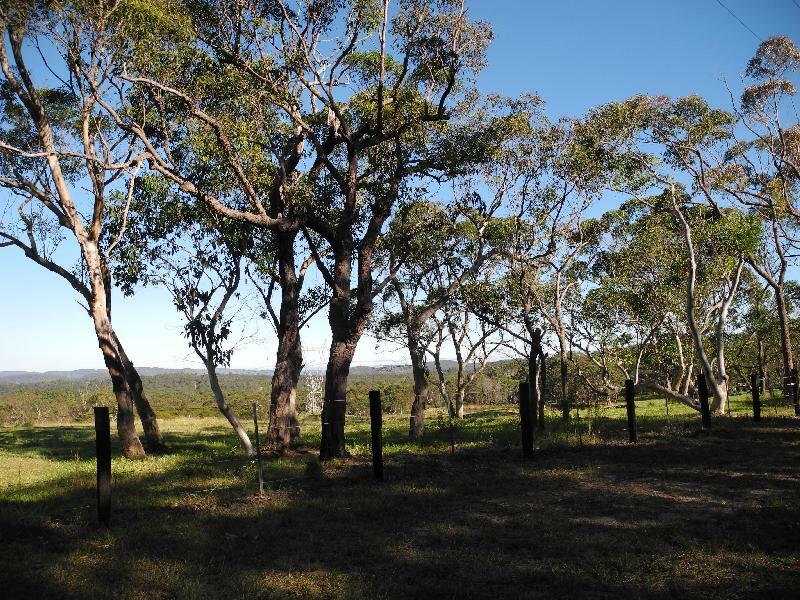 SOTA – VK2 – Hunter Region. The first area we planned to visit was Mt. 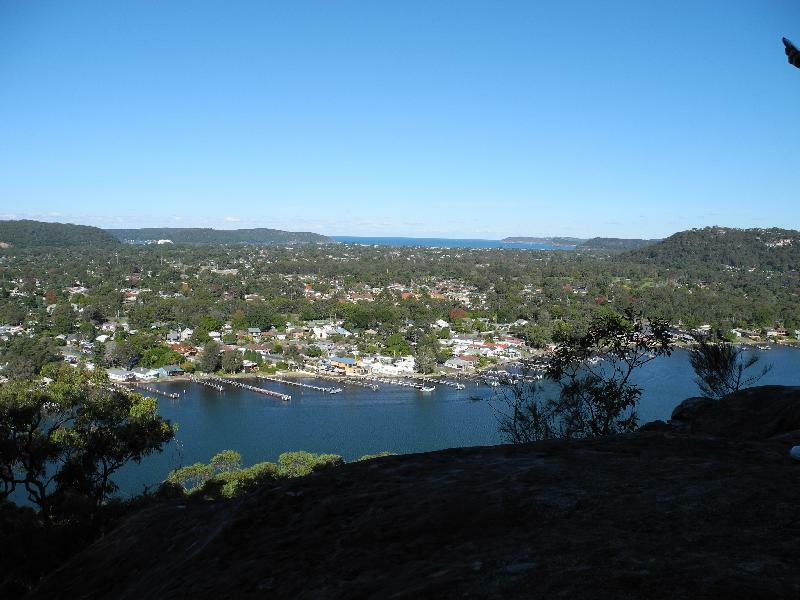 White, which is part of the Central Coast of NSW just north of the Hawkesbury River. We aimed to get there in time for the multiple activations planned in VKs 1, 3 & 5 before and after the UTC clock change-over. Our intention was never to scale the actual peak, just to operate portable from somewhere in the area. Not having been to the area before we did not know what to expect and when we arrived and headed for the end of the highest road, we found there was nowhere to pull off the road to park and set up station. The fields, used in the most part for horse breeding and training in this , were fenced right up to the roadside or where there was some space it had be prepared like a front lawn by the owners of the adjacent property and certainly would object to us parking our cars on it and setting up a mast! So we headed for our second choice high road in the area only to find similar problems except on one verge were all seemed OK, there were high voltage power lines so low that our vertical antenna would be amongst them. Luckily after parking, we realised this before we set up the antenna. After more searching (and with time running out), we eventually found some space at the side of the road and set up quickly. There was still a cable overhead but just a telephone cable this time. Although it looks sunny in the photos there was a bitter wind and we had set up in the shade so the sun did not help to defrost the frozen fingers trying to operate – I must remember gloves next time! Generally access to the actual summit looks like it will be only possible through negotiations with the local land owners, There does not appear to be any public right of way to the summit and if there were, there’s no where to park on the public roads. After setting up we managed to work a great number of activators most, both before and after the change over – so thanks to: Rik VK3KAN, Ian VK1DI, Marshall VK3MRG, Al VK1RX, Kevin VK3KAB, Glenn VK3YY, Paul VK5PAS for the chaser points! Following verification of summit data, unfortunately it has been found that Mount White does not have the required prominence to qualify – so the issues to get access to the summit are no longer important. 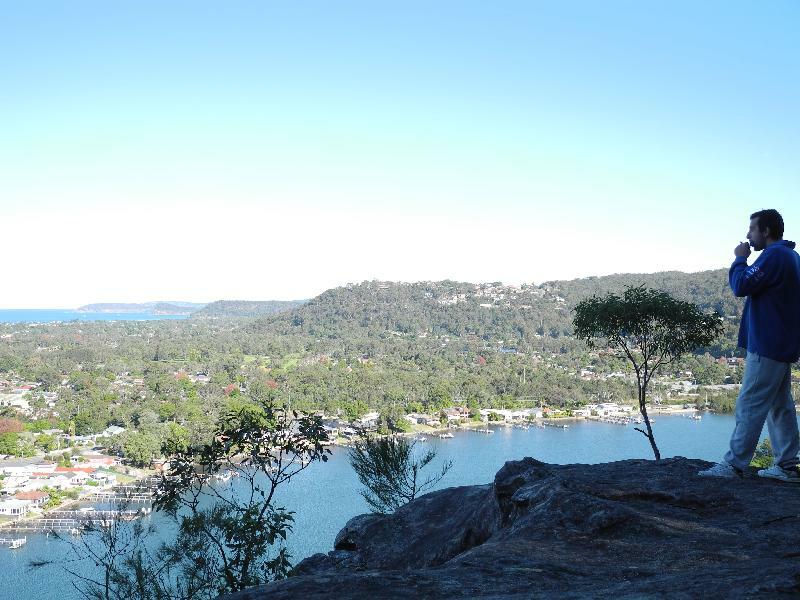 Mount Elliot, just north of Gosford is almost certainly one of the easiest summits anywhere to reach with a road right up to the summit. As you will see from the photos there is a communications station almost on the summit, that we parked outside of. I say almost on the summit, as the actual highest point is actually in the garden of the house across the road. The owner of that house came by while walking his dogs to ask us what we were doing and was very interested (he was duly left with a WIA brochure and contact card for our local (CCARC) club. 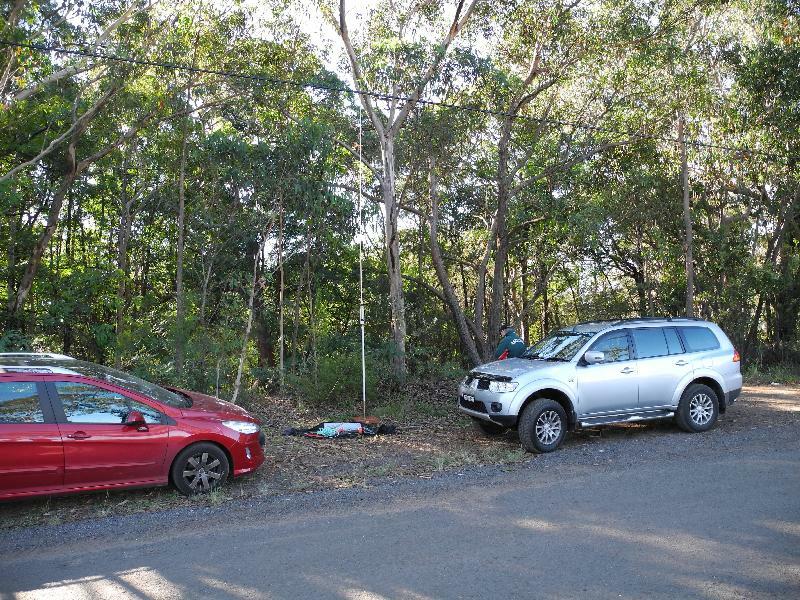 I’m sure it would be an easy negotiation to park the cars in the car park down the hill and walk up the last 100m to the top, set up and operate in this residents front garden. There’s more here however. 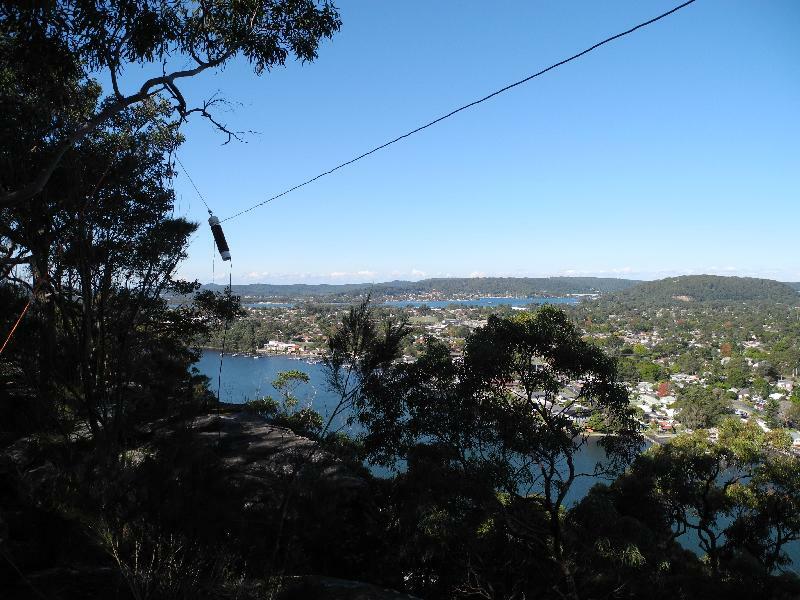 Down the road (a lot less than 25m drop in vertical height), there’s a small park with seats and an electric barbeque, where it should also be simple to set up a SOTA station. Activation in 5 star comfort! Although we heard several none-SOTA stations from this location, it was at the time when the activators in VK1 & VK3 were moving from their first to their second summit and we ran out of time because of other commitments to wait at this location for their return. The noise level here was also high, most likely from being so close to the communications station, so the park a little way down the hill sounds like the best place to try – perhaps another Sunday. 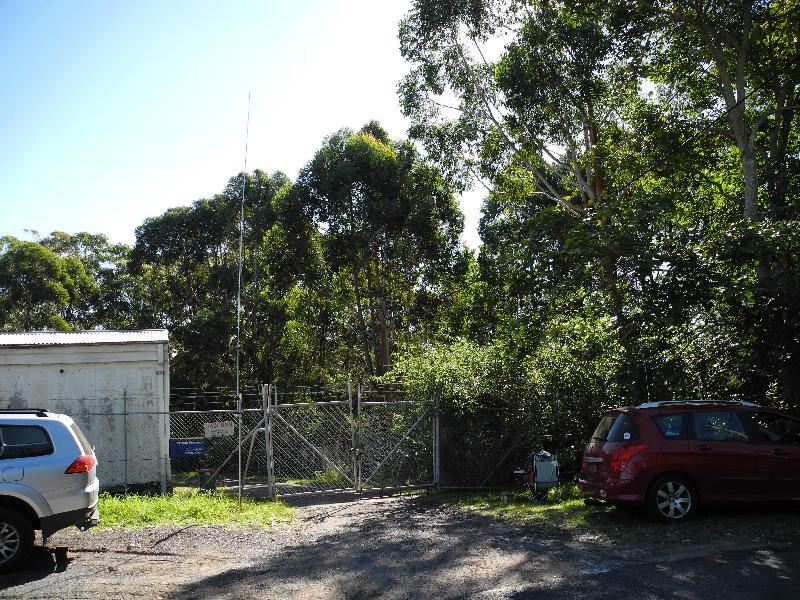 I stopped off on my way home at Pheagans Bay Heights where another local amateur, Doug VK2MDC was operating from with an FT-817 and a home made dipole, and was able to work Kevin VK3YY and Glenn VK3YY who had by this time moved from Mount. Stirling to Mount Buller through the snow and also Allen VK3HRA. 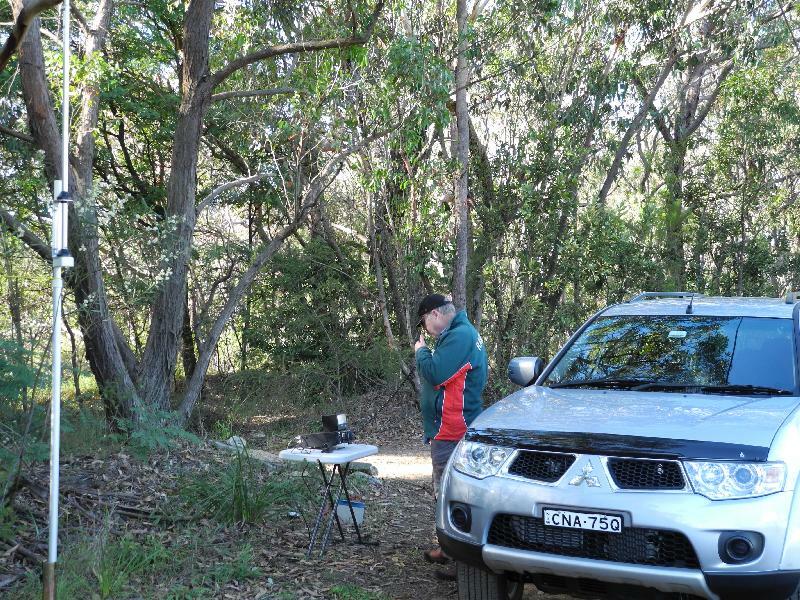 This was not on a prospective SOTA summit but the set-up used by Doug is closer to what will normally be used and I’ve included a couple of photos here because of the fantastic view from up above Brisbane Waters and the Woy Woy Peninsula. 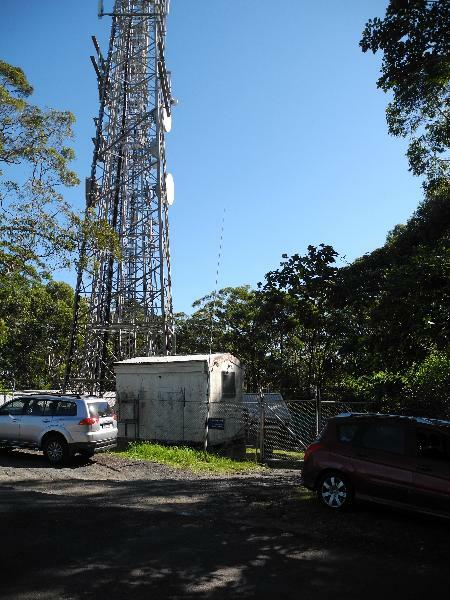 This entry was posted in SOTA and tagged SOTA by VK2JI DD5LP G8GLM. Bookmark the permalink.